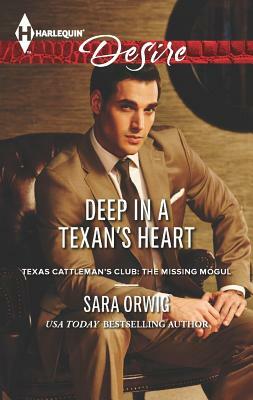 As a card-carrying member of the Texas Cattleman's Club, Sam Gordon is conservative to the core. Discovering Lila Hacket -- the woman he'd shared a passionate night with -- is carrying his baby? Heck yeah, he means to marry her! Never mind that marriage is not what she wants.